 This policy and procedure applies to complaints received by Special Olympics Ontario about our activities, programs, services, staff or volunteers. Definition: A complaint is an expression of dissatisfaction about the service, actions, or lack of action by Special Olympics Ontario as an organization or a staff member or volunteer acting on behalf of Special Olympics Ontario. A complaint may be received verbally (by phone or in person) or in writing (by mail, fax, email) or through our electronic tracking system. 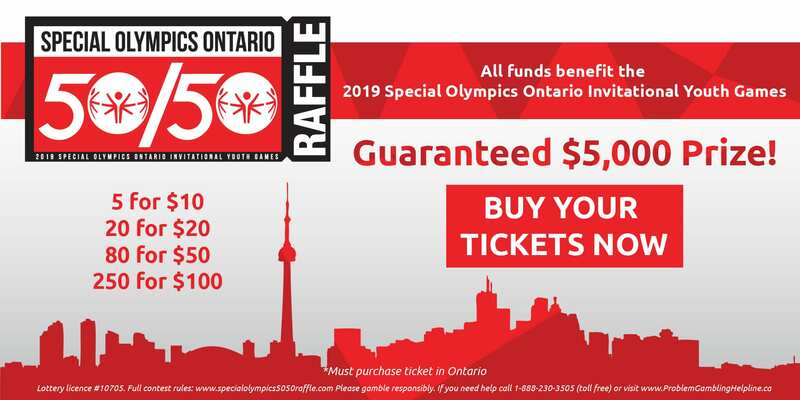 CASI (Computerized Access to Support & Information) http://casi.specialolympicsontario.com/index.php?/Tickets/Submit/RenderForm/9 An employee or volunteer who receives a complaint should first determine the proper person to handle it. This will generally be the person who has the primary relationship with the complainant or has the specific knowledge that is needed to resolve the problem. It is the responsibility of the person who receives the complaint to either resolve it or transfer it to another person who can resolve it. If the complaint is transferred, the recipient must acknowledge to the transferor that he/she has received it and will act on it. Where a complaint cannot be easily resolved, it should be escalated to the relevant Vice President. If the Vice President cannot resolve the complaint, it will be escalated to the President & CEO. If the complaint is about the President & CEO, it will be handled by the Chair of the Governance Committee. Complainants should be kept informed of the status of their complaint. Every attempt should be made to resolve escalated complaints within an additional 10 business days so that all complaints are resolved within a month of having been received. It is necessary to keep a record of any complaint that involves a dispute over money as well as any complaint that cannot be resolved immediate (on the same day it is received). Information about such complaints must be recorded on the complaints tracking worksheet or through the electronic CASI system. http://casi.specialolympicsontario.com/index.php?/Tickets/Submit/RenderForm/9 Information recorded on the worksheet includes a description of the complaint, who handled it, what was done to resolve the complaint, timeframe, and a description of the resolution. A summary of the complaints received including number and type will be reported to the Special Olympics Ontario’s Board of Directors annually. This policy must be posted on our website and information portal and will be reviewed annually. Or earlier as necessary.